If you are a music lover, you must have heard about Viper4Android and Dolby Atmos which are famous in the Android community for long time. OnePlus 6 is the latest flagship from the brand which is launched a few days back, and the phone is already getting a lot of loves from the developer community. Thanks to the XDA Developers for making Dolby Atmos audio technology available for this device. With this guide, you will be able to install Dolby Atmos, the infamous audio technology on your OnePlus 6. Now you can use Dolby Atmos to tweak your device, for better audio output, more clear and high-quality music experience. OnePlus 6 is the brand’s best flagship device yet which offers tons of impressive features with its powerful hardware. To further enhance the feature list and user experience, try Dolby Atmos using this guide. OnePlus 6 is among the top flagship in 2018, and the OEM has done an impressive job in bringing the glass back for the first time with a notch design. Further, the brand has made the work of developer easy by releasing the source code. In return for this support, the developers have been fast on releasing utilities for the OnePlus 6. 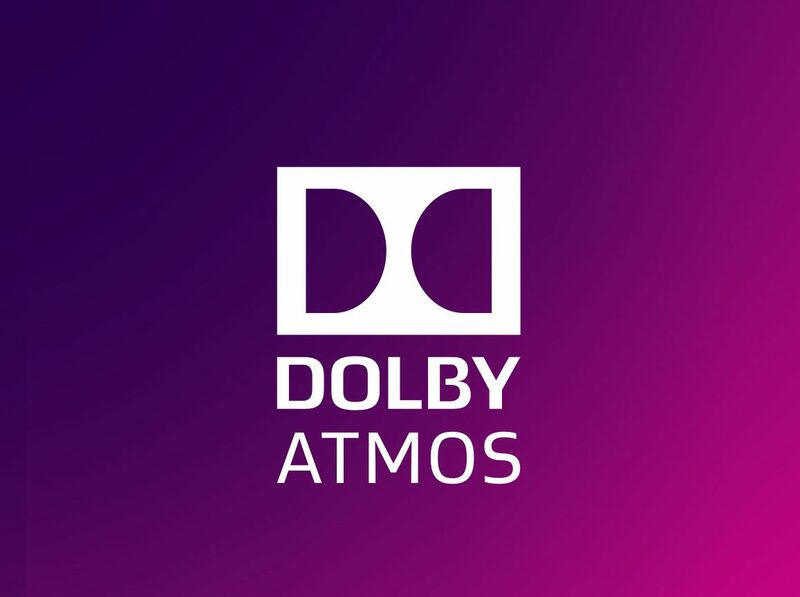 One of the great utility that has released recently is Dolby Atmos. This utility makes the two-channel stereo system in the OnePlus 6 with enhancing in sound. The developer named it as guitardedhero. In order to install Dolby Atmos on OnePlus 6, please read the guide below, but remember, this guide is only for the rooted users. Your OnePlus 6 must be rooted. If not, try our Magisk Systemless root guide. Your device must have a Custom Recovery (like TWRP) installed to flash Dolby Atmos ZIP file. If not, try our guide on How to install TWRP Custom Recovery. Make sure you have correctly installed OnePlus 6 USB Driver on your computer. Go to the Setting option on your device and disable audio tuner (Settings > Sound and disable Audio Tuner). Download Dolby Atmos Axon7 Oreo Unity 2.20.18 for OnePlus 6 (guitardedhero) on your computer. Now, connect the device to your PC using USB Cable. Copy and paste the downloaded zip file to the internal storage of your phone. Press and Hold [Volume Down + Power] button together to enter into the recovery mode! Once you are in the TWRP recovery mode, tap on “Install” button. From the list, choose the ZIP file that you have copied in Step 4. That’s all! 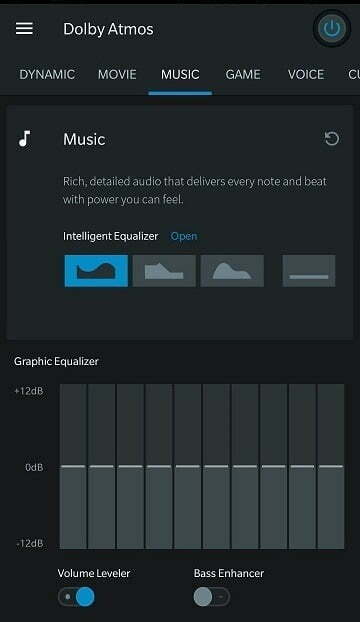 Dolby Atmos Sound Mod is now installed on your device. Now experience the enhanced music quality on your device with this custom mod and share your experience by commenting below.